Whatever you expect of Jerusalem U‘s new film, Beneath the Helmet: From High School to the Home Front, it is sure to surprise. The documentary film Beneath the Helmet provides intimate, fly on the wall entry into the lives of a group of fresh out of high school recruits to the Israel Defense Forces. Not only are we provided access into top secret training bases, but into the homes and sometimes complicated circumstances of these very, very young soldiers. The film feels real, because it is real. These are not actors, their struggles and triumphs rivet because it is true. Private Mekonan Abeba faces challenges well beyond the demands of being a soldier. Within a few minutes into the film one begins to care about the kids (kids to me) testing their personal limits in basic training. Coral; the affluent Herzliyan on the verge of dodging her army service, Oren: the eighteen year old who journeyed to Israel from Switzerland to join the army, Eden; the Yemeni-American lieutenant – and many others. In an early scene we meet Private Mekonan Abeba. For years his family dreamed of making Aliya, to leave their Ethiopian village for the Holy Land. A few hours before boarding the plane to Israel, his father tragically passed away, leaving his mother to raise Mekonan and his nine siblings in a two room Bnei Brak apartment. We soon discover that Mekonan’s personal life is far too complex for an eighteen year old to bear. We share his anxiety as he is torn between the needs of his family and duty to his adopted homeland. Being privy to the struggle and outcome of Mekonen’s story is reason enough to see Beneath The Helmet which will have its Seattle premiere at Congregation Ezra Bessaroth on Sunday, February 15th (one showing only). The evening will include an authentic Israeli (meat) menu and will honor current and veteran members of the Israel Defense Forces. Tickets for the film and an authentic Israeli dinner may be purchased here. Rabbi Ron-Ami Meyers of the host congregation and one of the many community co-sponsors explained why Beneath the Helmet: From High School to the Home Front was selected as the third film in his congregation’s Love of Israel film series. 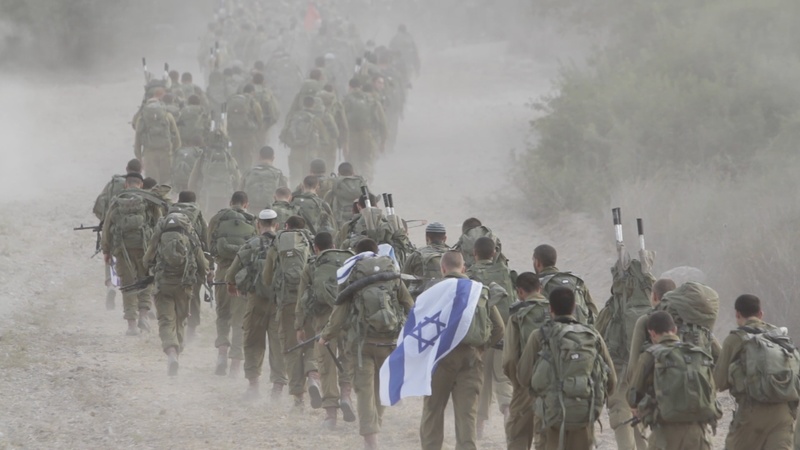 For many of us who do not live in Israel, we have only a sketchy understanding of the kind of self-discipline and inner fortitude that it takes to be a member of the Israel Defense Forces. Beneath the Helmet offers a glimpse into this realm. I also appreciated the very human side of each soldier, their values, relationships and inner struggles. Finally, as Jews, we need to cultivate a sense of Hakarat hatov (gratitude) for what these young men and women do on a daily basis to protect our people in the Land of Israel. The movie goes a long way to helping us achieve that. Wayne Kopping, Director of Beneath the Helmet. Wayne Kopping, the Director of Beneath The Helmet is an experienced and respected filmmaker whose documentaries have been seen by over 40,000,000 people worldwide. He most recently directed Jerusalem U’s PBS release Israel Inside: How a Small Nation Makes a Big Difference. The Mike Report caught up with Wayne while he was on tour with Beneath the Helmet and he kindly agreed to answer a few probing questions about Beneath The Helmet and some of his other films. The Mike Report [TMR]: What was the impetus for making Beneath the Helmet, what do you hope your audience takes away from the film? 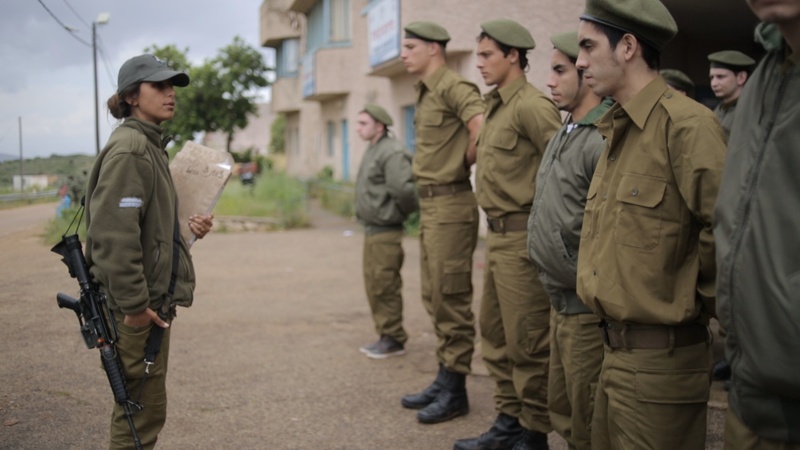 Wayne Kopping [WK]: By definition, most of us will never be recruited into the Israeli army, let alone be able to visit a base, so this film takes you behind the scenes into one of the most transformational experiences a person can undergo. While the average American kid is thinking about college, and parties, their Israeli counterparts are preparing to defend their country. Few people are aware of the fact that the 3-year army service is mandatory in Israel, and save for a few exceptions, young Israelis end up in the army right after high school. So, while the average American, British or South African kid is thinking about college, travel and what parties to go to, their Israeli counterparts are having their heads shaved and preparing to defend their country from what is literally a daily existential threat. What one sees is that this really is massive responsibility for an 18 or 19-year old to bear, especially considering their commanding officers, who would lead them into battle, are often scarcely 2-3 years older. So, it becomes a fascinating coming-of-age story and a rite of passage. TMR: You were allowed unprecedented access into the lives of IDF soldiers and their officers, what was the most emotional/moving/surprising part of making this film for you? WK: I was surprised by the humanity and professionalism of the officers, and the way they built their soldiers. I had kind of expected to see a lot of macho brovado and the usual kind of yelling and screaming we’re accustomed to seeing in American movies about the military. Instead, in many ways you see the opposite, which I think is a completely different approach to leadership and discipline. It was quite fascinating to behold. Sergeant Coral Amarani with her troops. She almost didn’t show up for her induction. Screen shot from Jerusalem U’s Beneath The Helmet: From High School to the Home Front. TMR: You are clearly passionate about Israel and her survival, what fuels this passion? WK: People often think of Israel as this amazing country that is only 67 years old, which is making a positive net contribution to the world that far outweighs her tiny population and land-mass. But in reality, the Jewish people have had a connection to the land for over 3 300 years, and this current epoch is just the latest manifestation of the Jewish connection. So I feel a certain amount of pride in this, but also a certain responsibility to ensure that our kids and great-great-grand-kids can continue in this land. I feel like it’s each of our duty to take a stand and do what we can to protect this tiny country. At a time when much of the world is not exactly looking favourably at Israel and Jewish people, I feel like it’s each of our duty to take a stand and do what we can to protect this tiny country that is an island of democracy, human rights and opportunity, in a neighbourhood that is increasingly engulfed in madness, (ISIS, Hamas, anyone?). From Jerusalem U’s Beneath the Helmet; From High School to the Home Front. TMR: Several of your films focus on the threat posed by radical Islam. Why do you think it is that most Israelis recognize the threat posed by radical Islam and yet much of the West insists that the threat is exaggerated? WK: Some of my earlier films, like Obsession, show, in no uncertain terms, the rise of Radical Islam. We hear from Radical Islamists, in their own words, on their TV stations, manifestos and propaganda networks, exactly what their goals are: the elimination of the Jewish People and the destruction of the United States. After seeing this material it’s hard to deny the nature of the threat. At the same time, I think many people have a certain cognitive dissonance that prevents them from seeing the threat clearly because the reality is really scarier than they want to believe. So, it’s easier to pretend it’s an exaggeration, or that we’re overblowing the issue, because if that’s the case, then the Islamists can be reasoned with, or we can change some aspect of foreign policy that will somehow mollify their concerns. Sadly, this isn’t the case, and who knows how many 9/11’s, Paris attacks, Boston bombings, kidnappings or beheadings it’s going to take before people wake up. The strongest allies we have in this war are the courageous moderate Muslims. Today, one of the strongest allies we have in this war are the courageous moderate Muslims, like Dr. Zuhdi Jasser, and many, many others around the world, who are working to help root out the Islamists from within. They need all the help and support we can muster, as we are all in this together — and it’s often other Muslims who are first in line to be killed and attacked. TMR: Your film Crossing the Line focuses on the war against Israel on campus. How concerned should we be about the war against Israel on American college campuses? WK: Many of our films are somewhat ahead of the curve in that, at the time we raise the alarm, most people haven’t yet felt the pinch of the particular issue. This was particularly the case with Crossing The Line, where we could already see the growing anti-Israel and anti-Semitic movements on campus, and we tried to raise the alarm. Now, several years later, these radical elements have metastasised in campuses across North America, Europe and beyond, and Jewish students in a many schools are feeling under threat. So, we’re actually in the process of updating the film and will be releasing shortly online so people can get a sense of what’s going on today – and what to do about it. The Seattle premiere of Beneath the Helmet is part of Congregation Ezra Bessaroth’s Love of Eretz Yisrael Film Series and is co-sponsored by NCSY, StandWithUS, Hope for Heroism, Jewish Federation of Greater Seattle, Ezra Bessaroth, Bikur Cholim Machzikay Hadath, Sephardic Bikur Holim, Jewish Student Union, and Jewish High’s JUMP Team. 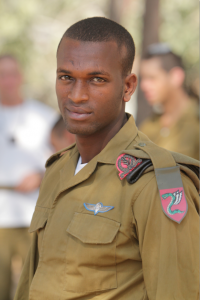 Have you served in the IDF and are currently in the Seattle area? Please let us know at beneathelmetseattle@gmail.com . Purchase Tickets HERE. 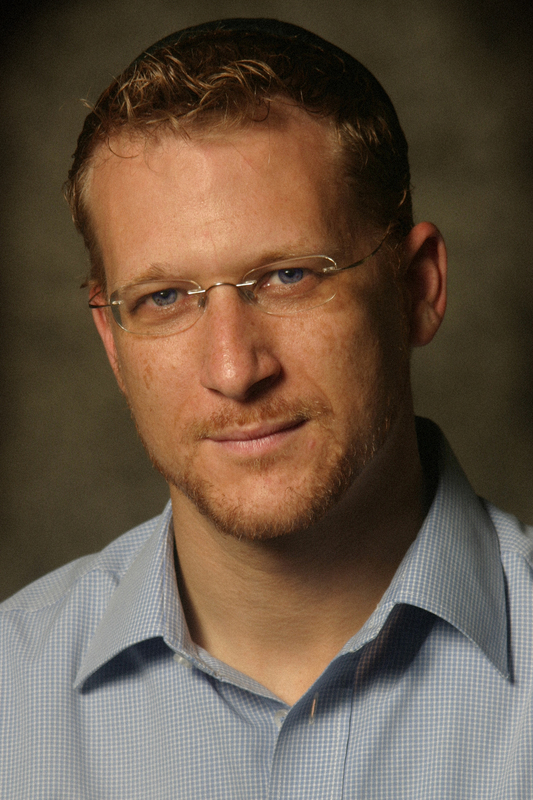 Seattle’s Limmud Jewish Festival Rejects Pro-Israel Presentations But Includes BDS Rabbi.